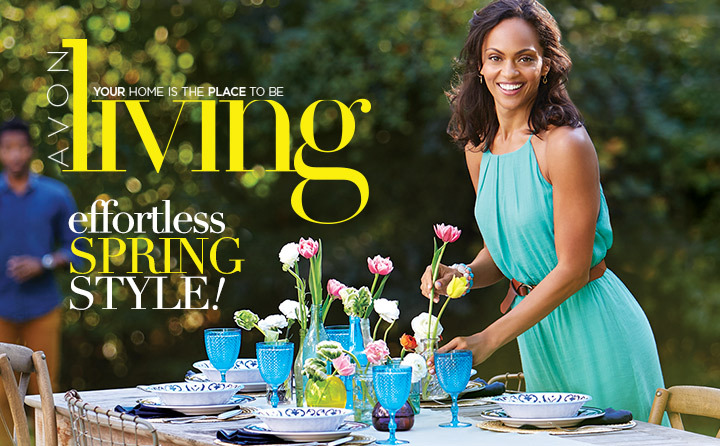 You may shop the Avon Campaign 9 Brochure online from 3/26/16 – 4/8/16. 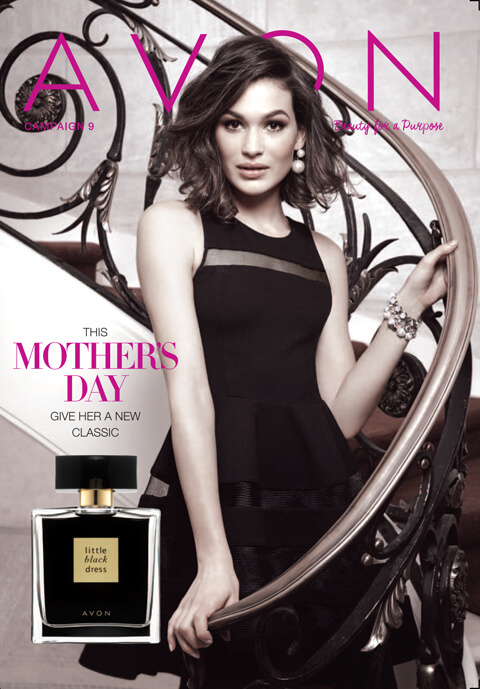 Avon Campaign 9 2016 Brochure – This Mother’s Day Give Her a New Classic Little Black Dress. Little Black Dress – Celebrate this iconic, elegant, and timeless classic and build your fragrance collection. The amazing 3-for $25 value is a trend that will never go out of style! A modern classic of sparkling Italian lemon oil and elegant jasmine essence embellished with luxurious sandalwood. The finishing touch that’s perfect for every occasion. Avon Senses Silky Vanilla Collection – Save a bundle on this special offer. A $47 value, the collection includes: Bubble Delight Vanilla Cream Bubble Bath – A rich and creamy soak with 24 pampering baths in every bottle. Body Lotion – Creamy formula, with 30-hour moisture, leaves skin feeling velvety smooth. 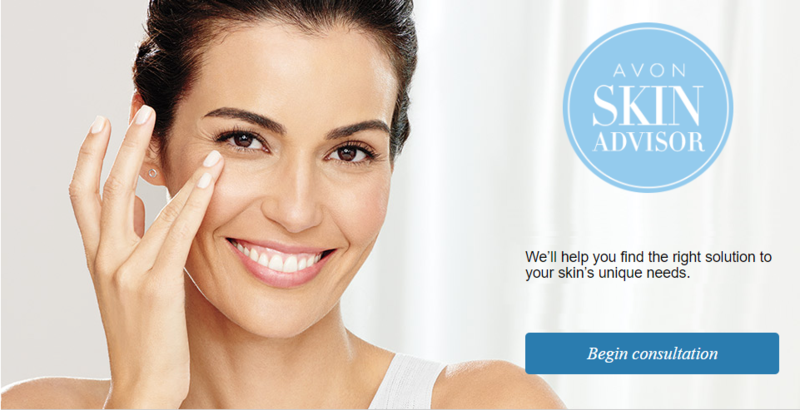 – Creamy formula, with 30-hour moisture, leaves skin feeling velvety smooth. Body Spray –Wraps you in a beautifully scented mist and leaves skin feeling refreshed. White Sandalwood Candle – Notes of soft citrus, sandalwood and musk. 3-wick, 11 oz. candle gives 30 hours of burn time. Avon Shower Pouf. Flicker with Flare – The Floral Home Fragrance collection includes four scented candles that each give 30 hours of burn time! Honeysuckle Blossom Candle – The flowers are booming — Honeysuckles that is! This candle gives off alluring smells of honeysuckle highlighted by sheer florals with a creamy vanilla background to fill your home with beautiful, spring smells. 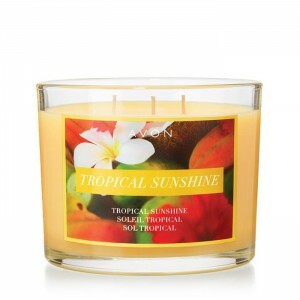 Tropical Sunshine Candle – Talk a walk on the beach! 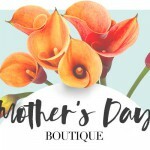 This candle gives off alluring smells of juicy peach, tropical fruits, and a heart of delicate florals to fill your home with warm, tropical smells. Fresh Field Candle – Spring is in the air! This candle gives off alluring smells of greens and florals to fill your home with beautiful, spring smells. 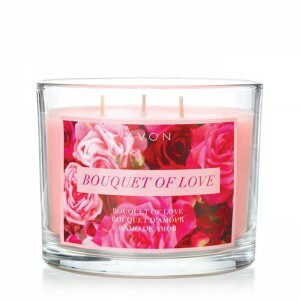 Bouquet of Love Candle – Love is in the air! This candle gives off alluring smells of carnation, rose , jasmine, and sandalwood to fill your home with beautiful, spring smells. Cross-Stitch – Get your craft on! 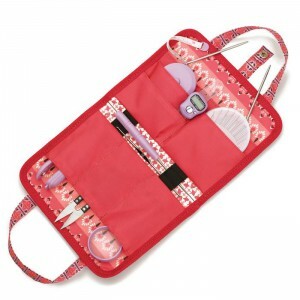 Fashionable carrier with everything you need to make all your needlework dreams come true. Folds to take with you when you’re on the go. 40-piece set! 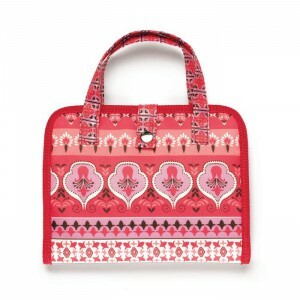 Red floral print carrying case; double handles; one snap closure. 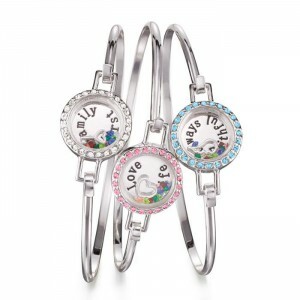 Everyday Treasures – Each silvertone Many Blessings Bangle is inscribed with a special note: Family First, Love Life, and Always Faithful. A small message that makes a big impact every day for only $5.99 each. 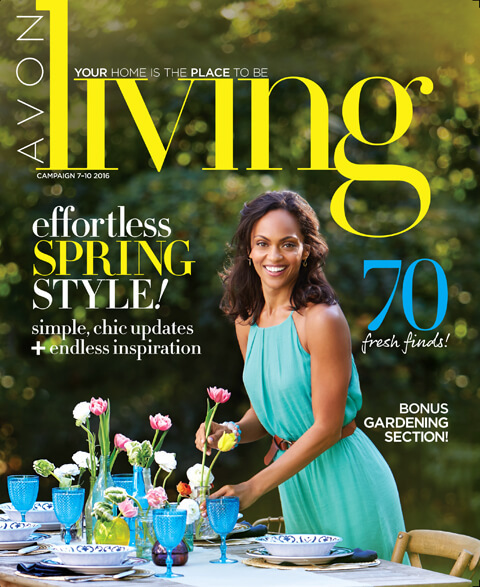 Click here to shop Avon Campaign 9 Online from 3/26/16 – 4/8/16. Click here to shop mark magalog 4 2016 online from 3/12/16 – 4/8/16. 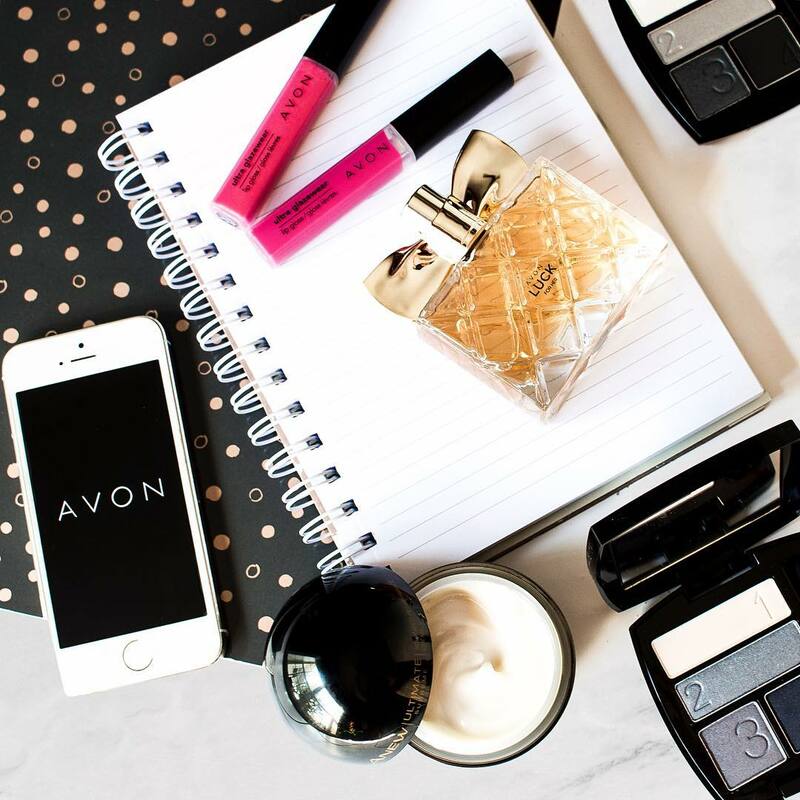 Click here to shop Avon Outlet Campaign 7 online from 3/26/16 – 4/8/16. Save on these Golden Deals! Click here to shop Spring Savings from 3/12/16 – 4/8/16.